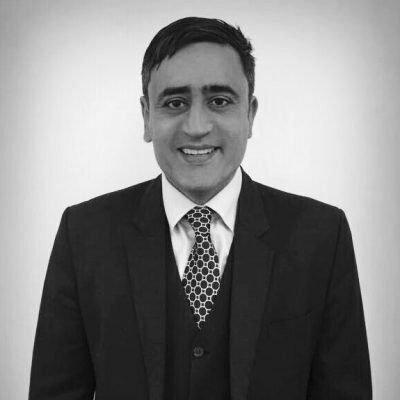 Hesham Puri has trained and practiced on the South London circuit for in excess of 10 years and qualified as a solicitor in 2004. Hesham further qualified as a Crown Court Advocate in 2008. After Joining MK Law in the Summer of 2008, he was appointed as a partner in 2009 and in 2011, Hesham was appointed Company Director. Hesham defends those facing the most serious and complex offences – such as murder, fraud and drug importation. Hesham has been involved in a number of high profile cases and has extensive experience in terms of both trial preparation and advocacy. Hesham has conducted a number of Crown Court trials and has an excellent track record of acquittals. Hesham starts with every client and every case based on the presumption that each & every client is innocent until they are proven guilty.